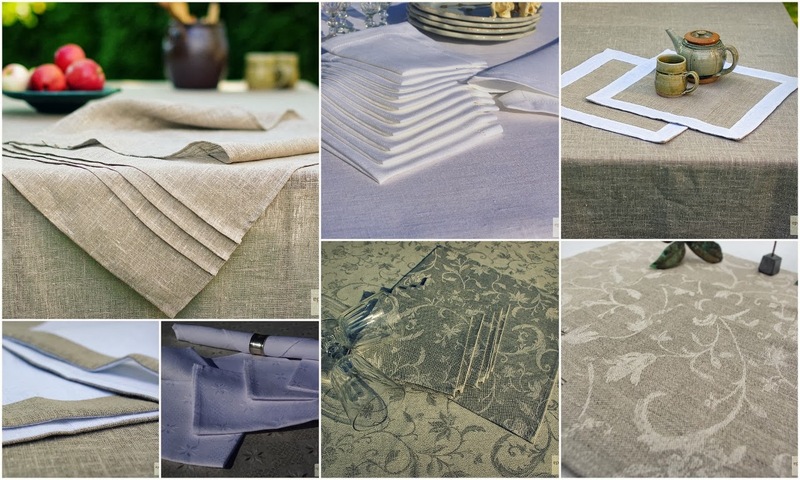 EpicLinen for cozy home: Everything about Table Linens: Things should do - Things shouldn't do! Everything about Table Linens: Things should do - Things shouldn't do! Throwing a party at home? Is this something new in your life? I honestly don‘t think so! This is normal, this is not a phenomenon though. Sometimes you may throw massive parties or sometimes it maybe the a small party, get-togethers organized only for your family and/or closest friends. It doesn‘t make a big difference how big or small is your event if you are keen to make it very special. Here are some tricky things you should know or at least good to remember about table coverings! Things you should do before you get anything new in! Recommend stock up only on the very basics: such as neutral or white linen tablecloths and napkins. It‘s always classic! Keep the different variety of linens around. Have an assortment of dinner tableclohts (18"-22"), luncheon (10"-14") and cocktail (5"-10") napkins ready all the time due to unexpected guests in. May asisst as inspiring idea: dress up plain linen napkins with fun accessories like embellished napkin rings or burlap rings or simply tie up the napkin with twine and insert the reed, the corn, a small bunch of Fall leaves or Christmas-tree or whatever what‘s in the season! Highly recommend to choose from natural linen. It's long lasting, natural, gets betther with the age, is good absorbent, bio-degradable and eco-friendly. Short summary: so many advantages all-in-one! Decoration element: embellish plain napkins with ribbon. 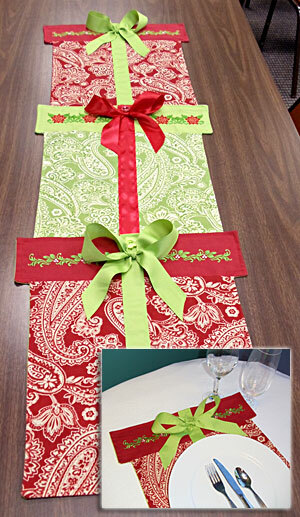 Use double sided tape to attach a ribbon border to placemats then simply peel it off before washing. Recommend to choose casually elegant basics. Maybe it‘s bored but it‘s still classic concept which never dies! For example, an elegant hemstitch border adds just the right amount of detail and works as well for formal events as it does for casual get-togethers. Things you shouldn‘t forget before planning to set the table. Should not be stingy when it comes to size. 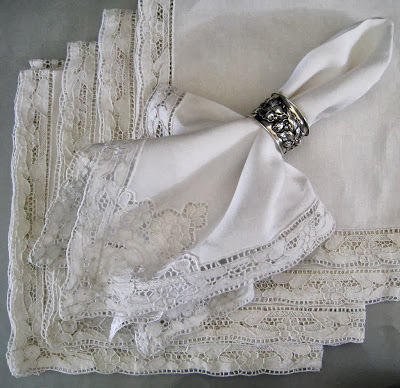 Remember this – a large napkin is always in style! 21" is a generous and stylish size. 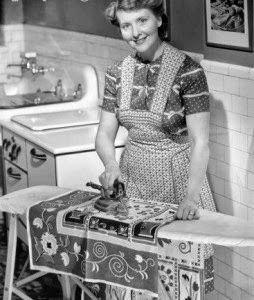 Never forget to iron table linens if they're wrinkled! Wrinkled table coverings will make a sloppy looking table, which you do not want! Shoud not forget to build on your basics. 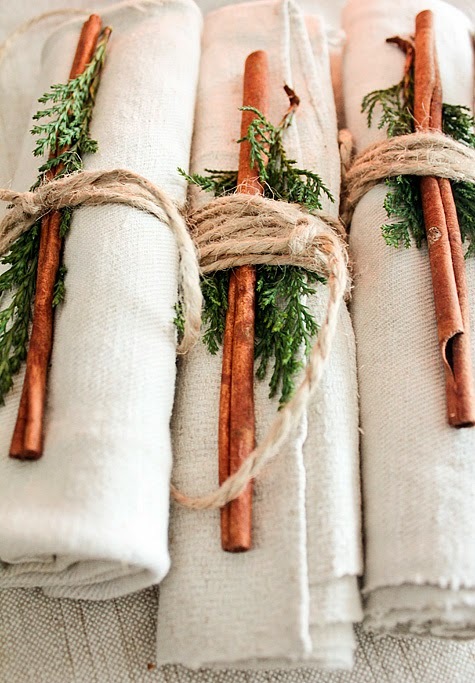 Once you've got a good standing collection of neutral table linen decors you should start to branch out. Mix and match them with colorful, patterned table linen coverings. Just for example – place a patterned napkin and neutral placemat above or other way. 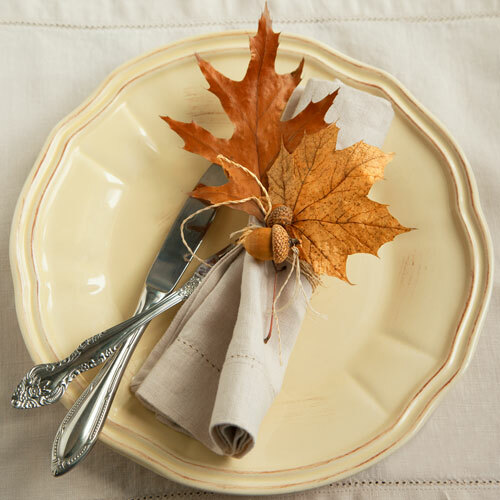 Never be afraid to use vintage linen tablecoths, napkins, runners or placemats. Your grandmother's heirloom linens should be taken out from the drawer and could not be hidden away from your guest eyes. It‘s a great proud to show off! Old goodies – the best goodies!